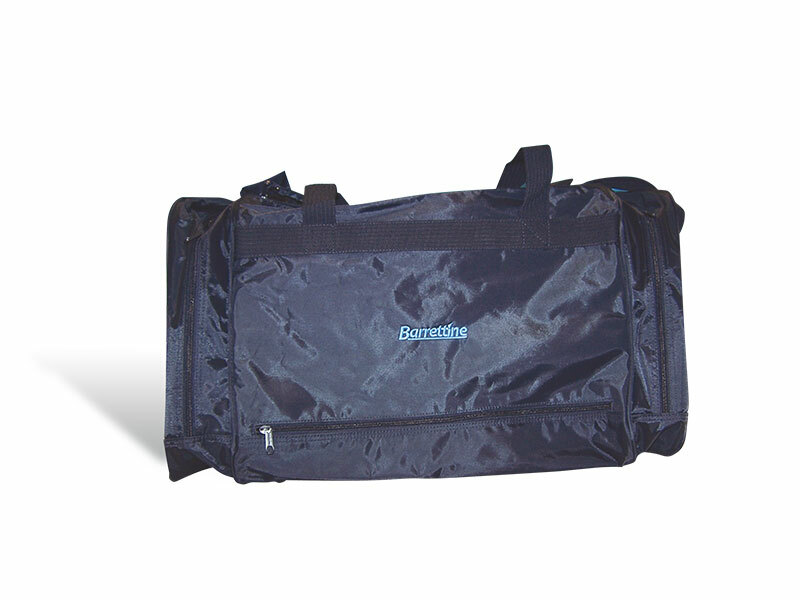 Same as The DQ 45 Carry Bag however bigger, higher quality and with two end pockets. Company logo/brand can be added for a small charge. Available with or without internal dividers.